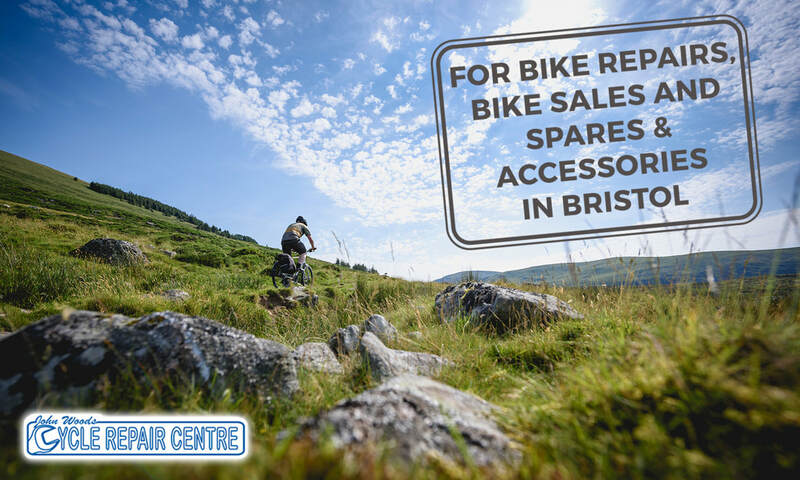 John Wood’s Cycle Repair Centre is the evolution of, the always cherished, John Woods Cycles in Hanham, Bristol. We aim to provide solid and useful advice to customers. 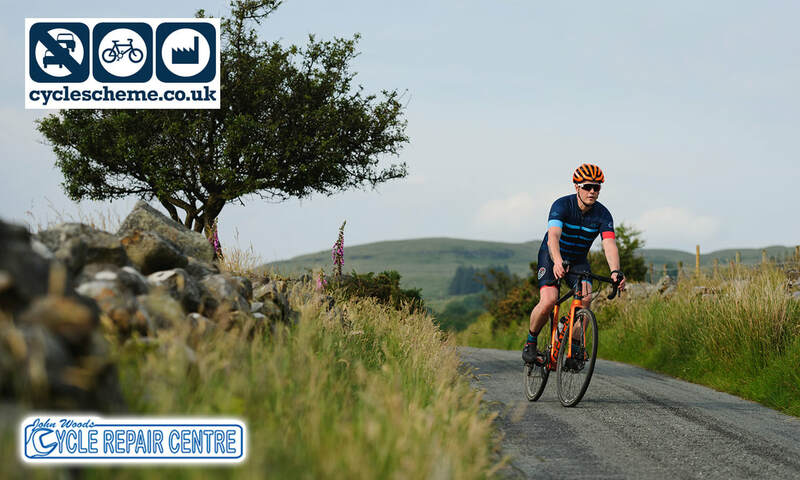 If you are looking for honest and sensible solutions to all of your cycling needs, at John Wood’s Cycle Repair Centre we pride ourselves on being open and honest. 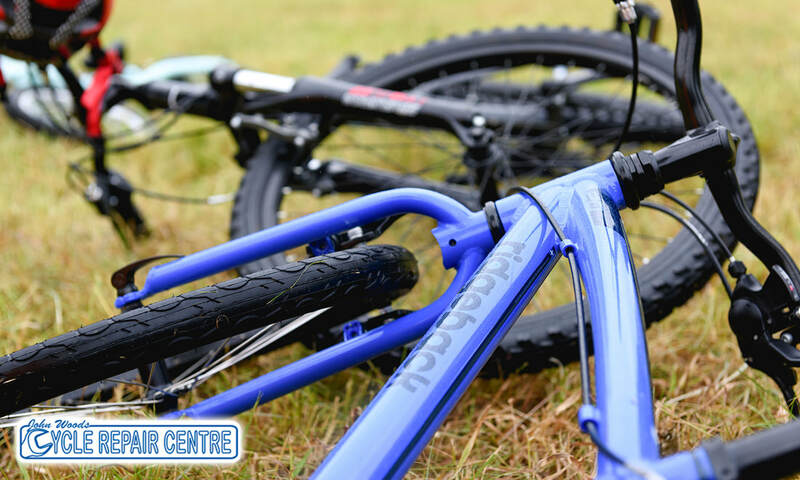 Here at John Wood’s Cycle Repair Centre we have an amazing workshop geared up to work on your bike. Weather it be a quick wheel true or a complete strip and rebuild, here in Hanham no job is too large or too small. 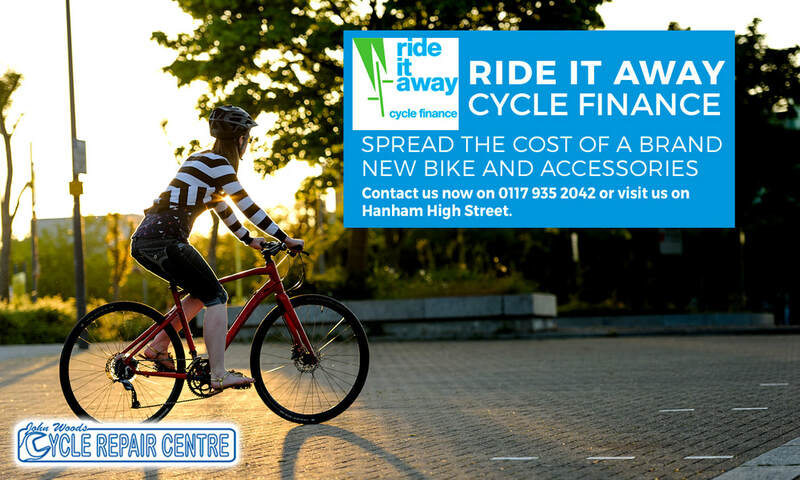 Not only are we ready with a fully equipped workshop to work on your bike, we also stock a wide range of new bikes too. 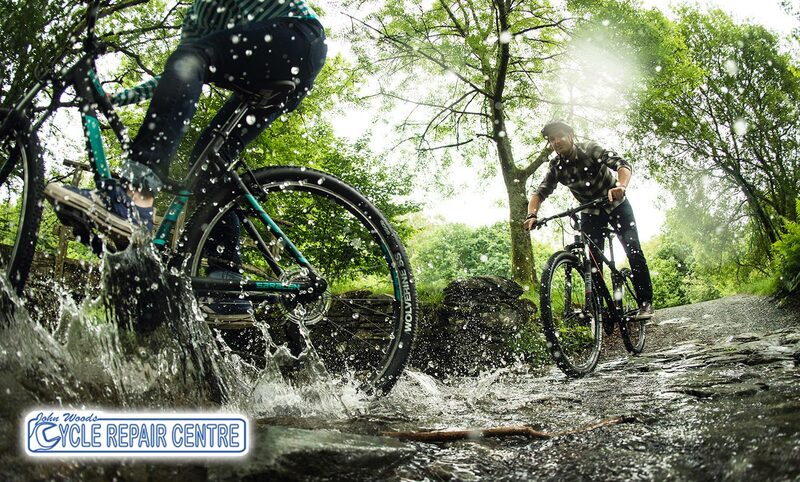 If you are thinking about getting into cycling or already an experienced cyclist we stock brands with a huge selection to choose from. Open 6 days a week we are always available for you to drop by or give us a call on 0117 935 2042. 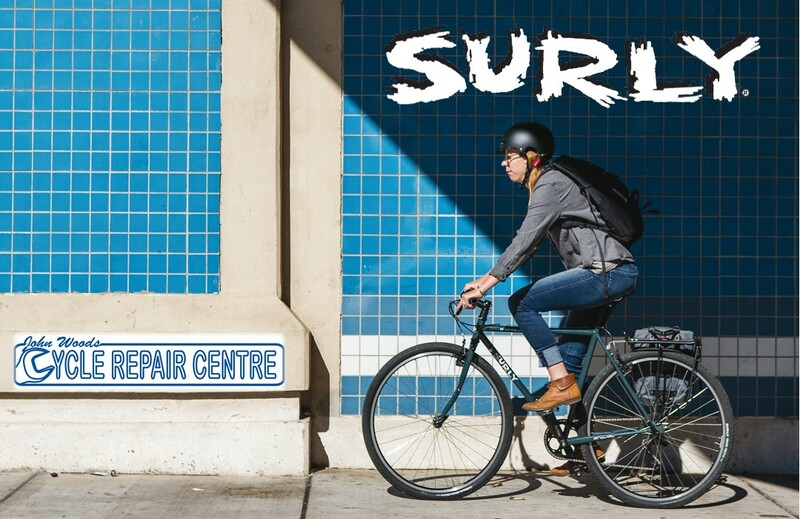 © 2015 - 2018 John Woods Cycles Repair Centre. All rights reserved.